You are an author, and you have a website. Hoorah! Now you just sit back and wait for the book orders to overwhelm you, right? Nope. In order to become successful in book sales, you have to create an effective author platform. What is that and how do you do it? Here is the breakdown. In the past, it was difficult to get published. The challenge was getting your work in front of the eyes of those who controlled the access, like agents, publishers, and publicists. Now, anyone can get published, but that creates a new problem. How do you get your work in front of readers? Because there are so many authors, distinguishing yourself becomes the challenge. Your author platform is the beginning and a critical step in getting the attention needed to succeed in today’s world. What is an author platform? Simply put, it is how you get seen. Typically your visibility comes from who you are or who you can reach. Therefore, your website, the right domain name, and a social media presence are critical to building your author platform. They are essentially the modern version of an agent/publicist. Your platform must allow you to tell the world why your work matters, why they want it, and why you matter. As previously stated, social media is a modern version of a publicist. Instead of paying for expensive advertising and getting booked on shows, social media allows you to put yourself and your message in front of millions of people. The trick is using it effectively. Social media uses tools like hashtags to create trends, as well as make it easier to discover trends and follow them. Using trends and hashtags can thrust your message in front of millions of viewers at any given time. Be careful to maintain the integrity of your author message when you use social media and hashtags. For example, if you are trying to sell a book about tolerance, but you are trying to take part in a trending hashtag about intolerance, you risk losing your credibility to gain some exposure. Keep your messaging consistent. Also, consistently reference your work to make your social media engagement authoritative. Providing credentials helps your credibility, but be careful not to come across as simply self-promoting or egotistical. Something like, “As I explore in my book: bla bla bla,…” Such references can create the desire to read further and prompt someone to look at your book and your site. Blogging matters. It’s tempting to want to simply set your website up as a storefront, but you need to have more dynamic content. This means blogging. When you blog, you give readers the opportunity to read your writing and experience the way you compose and share thoughts. It is also a good way to force yourself to write continuously. 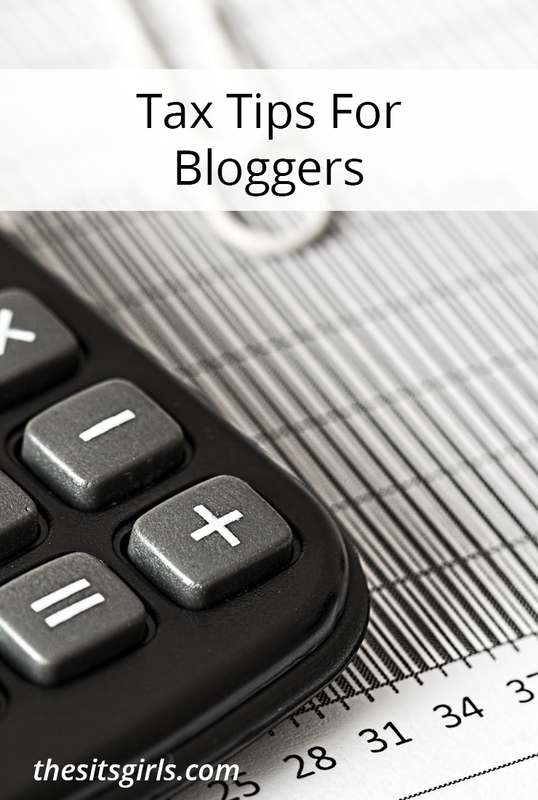 However, the real benefit to blogging comes from the fact that your posts are leverage-able. Each time you write, you can tweet about your piece, you can add it to a trending discussion, and you can make reference to your work as an author. 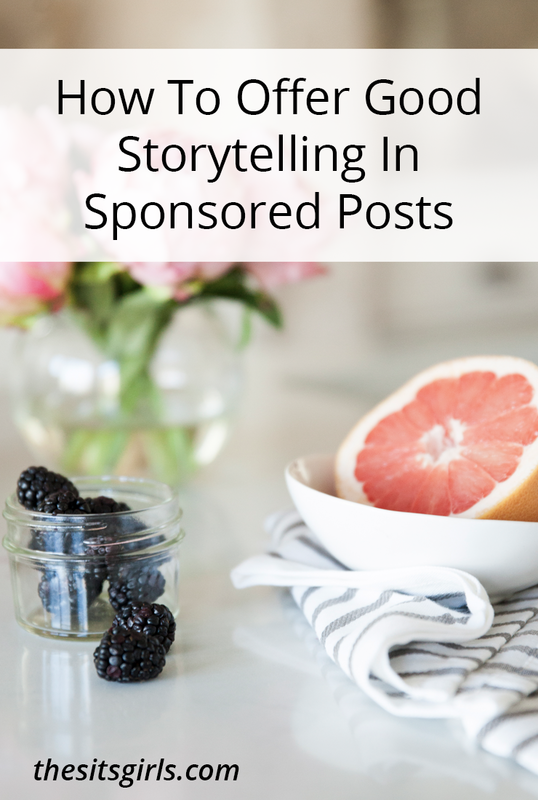 Additionally, each new blog post is an opportunity. 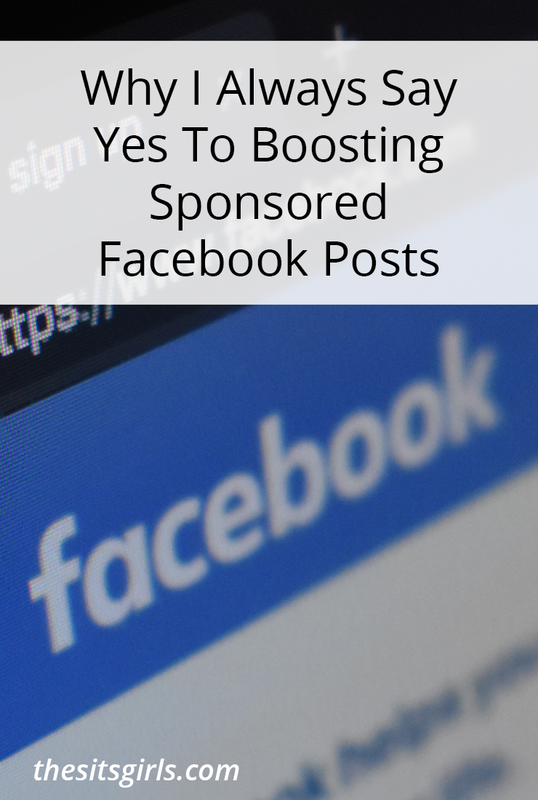 Each post allows you to link to your own site, creating SEO (search engine optimization) value and creating a platform to share your thoughts, as well as giving you fresh reasons to share on social media. They go hand in hand. If something is popular on social media, you can write about it and share your take on the subject. And social media gives you the mechanism to point followers to your author platform and your work. Your site is, well, yours. This gives you the license to show off. Use your site to show how some people love your work or how influential you are. Remember, your mom shouldn’t be your only fan, and likely, she isn’t. Make sure people know you have positive reviews, appearances on shows, or were featured by another site (by the way, get positive reviews, appearances on shows, and featured on sites). The attention is good, but it is up to you to highlight the attention and then share it out through social media. And it’s okay to be repeat the message. It often takes people several exposures to a message before they become open to it. That’s why repetitive advertising works. Most importantly, remember that every word you write, and every tweet and post you send, isn’t just a word, post, or tweet. They aren’t merely a reflection of you — they are you. Your messaging must add to the mosaic of who you are and what you want the the world to think about you. Craft every message as if you are telling the world why you are awesome. Each post is not merely a message, but a sample, so be awesome. Use your talents. Be clever. Allow your voice to come through. 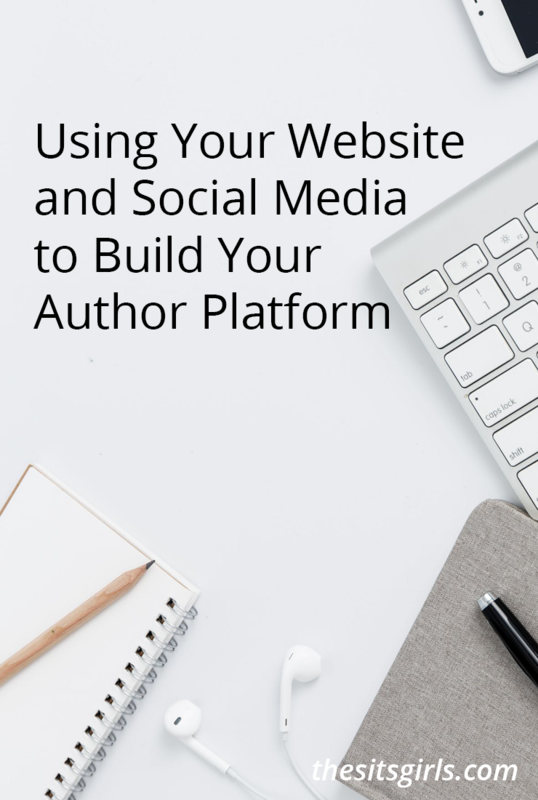 Ultimately, your website and social media are critical tools to build your author platform. Use these tools to help people understand who you are and why they want to know. By doing so, your platform will allow you to show the world your value and your voice, which is the point of becoming an author in the first place, no? Want more writing advice? 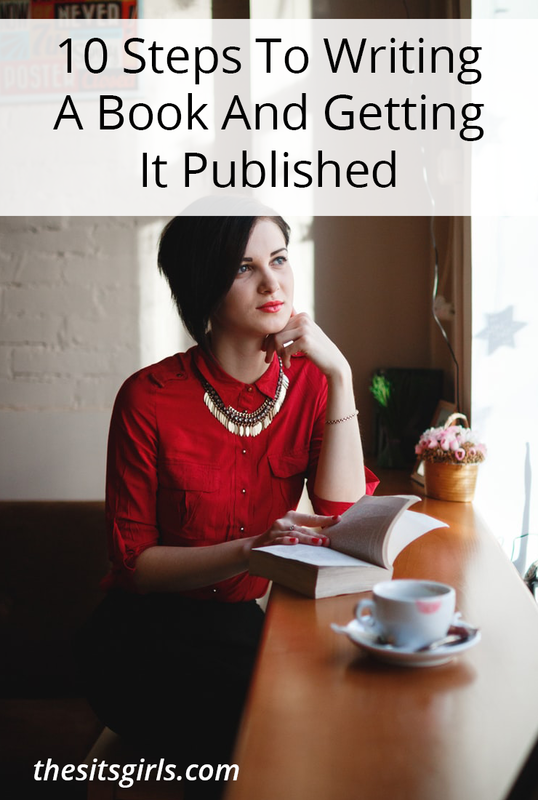 Check out this post for 10 steps to writing a book and getting it published and this post with the best books on writing! Very informative article. As always an interesting read. I agree with your points as I have personally tried this & I appreciate your efforts that you have selected this topic to write an article. In this present age social media play a vital role for attention people. With the help of social media we can delivered many good things to the others people. I just wanna say it a nice article. Both the strategies are good and with the use of these 2 ways, we are able to build a good website. I love your both strategies. This is very important article for author, thank you to share this valuable article. This is absolutely right, because social medial platform build a strong author profile. I real impress this articles. All information are very useful for me, because I don’t have any ideal about how to build a author profile. Thanks for sharing detail idea about author profile. All the information in your blog posts is outstanding. This article is really helpful. Thank you very much for such kind of informative article. Keep your great work up.